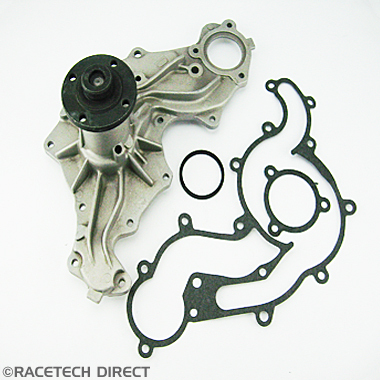 TVR Water Pump for V6 2.8 common engines. 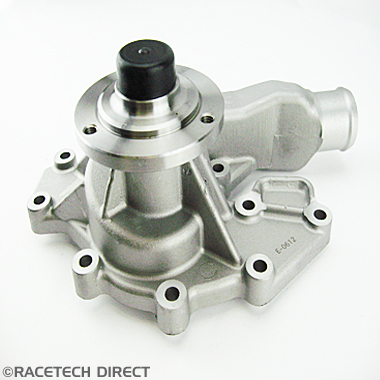 High quality cast iron water pump fits most S V6 2.8 engines. 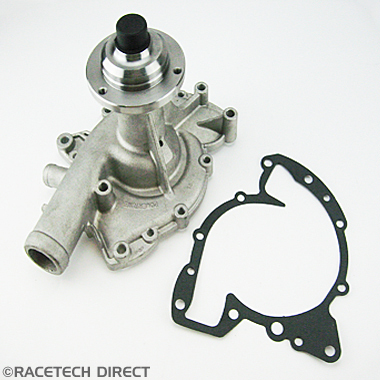 TVR Water Pump for V6 2.8 odd engines. 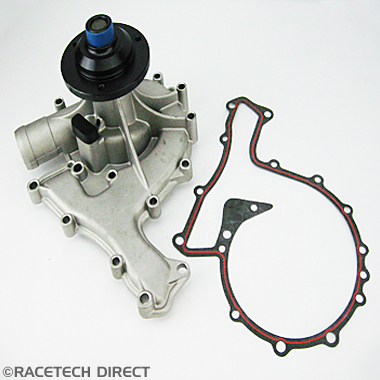 TVR Water Pump - TVR Pre Serpentine Engine..
Serpentine Water Pump for TVR Griffith and Chimaera models. 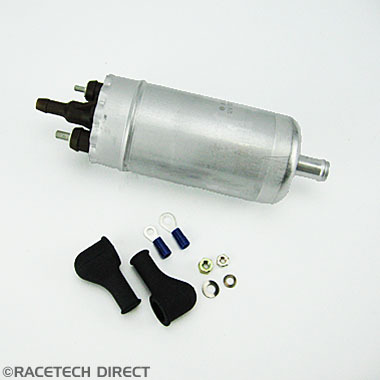 TVR Fuel pump for TVR 350 / 390 / 400 wedge, V8S, Chimaera and Griffith models. 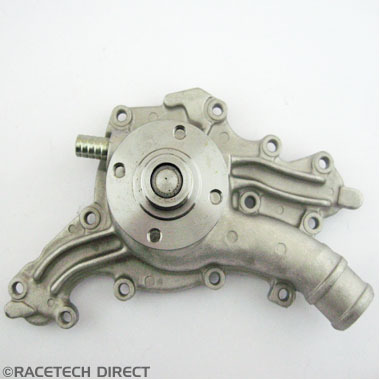 OE Bosch Unit. 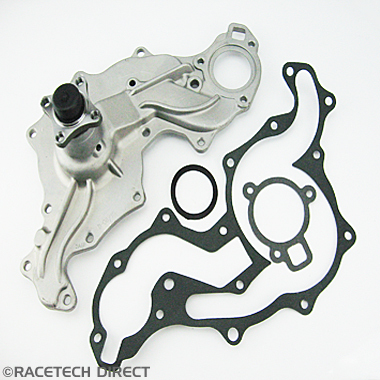 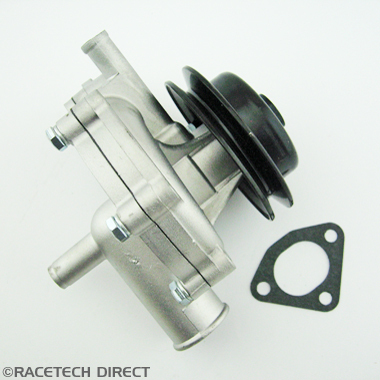 TVR Water Pump for V6 2.9 engines. 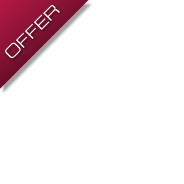 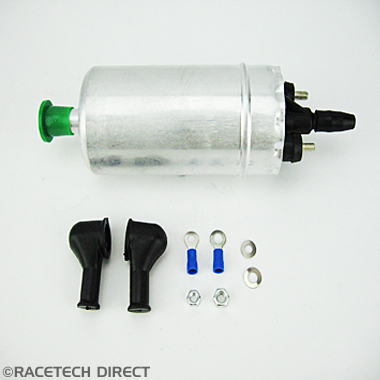 In line fuel pump for V6 S and Tasmin cars with V6 fuel injected engines. 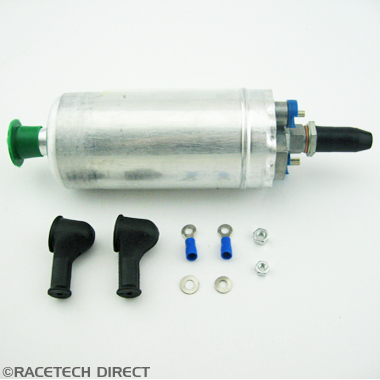 Terminals may be different to those on the car.